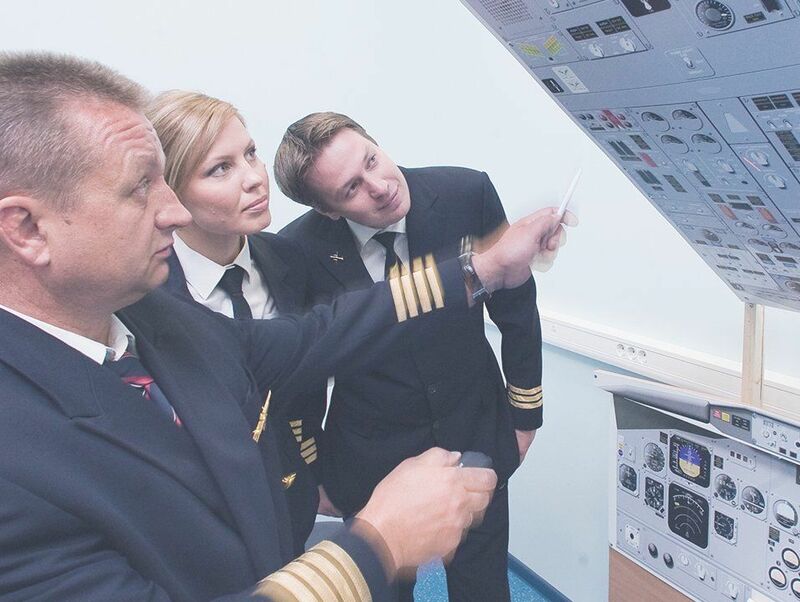 BAA Training is one of the largest European standard aviation training centres with the headquarters in Lithuania, where the experience of tailored training solutions is wrapped up in personal care. Its people are united by the passion for aviation and desire to ensure the efficient training solutions for both pilots and airlines. BAA Training offers a total of 10+ different Type Rating training programmes for future pilots of Airbus, ATR, Boeing, Bombardier and SAAB aircraft. Over 20 years of experience on the aviation market placed the academy on the map of aviation academies of first choice for future pilots. In turn, the highest standards of pilot training earned BAA Training a trusted partner’s reputation among aviation companies all over the world. BAA Training is a member of the Avia Solutions Group family – an international aviation holding company with over 30 subsidiaries worldwide. BAA Training is a member of the Avia Solutions Group family – an international aviation holding company with over 20 subsidiaries worldwide. 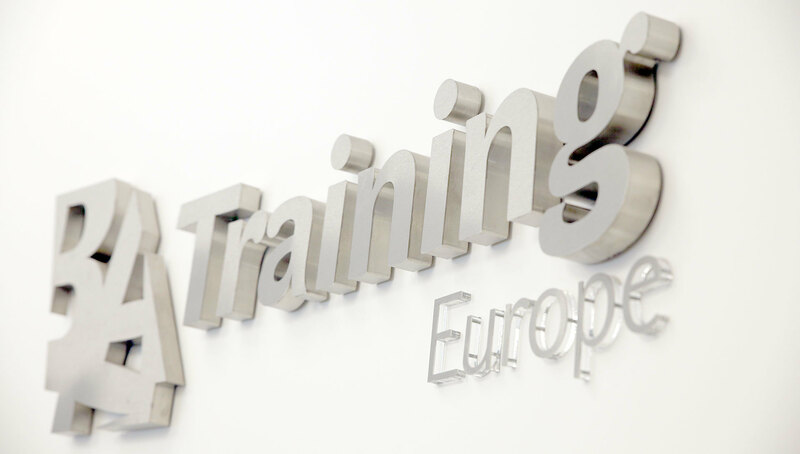 BAA Training is one of the leading aviation training centres and Approved Training Organizations (ATO) in the European Union. It is headquartered in Vilnius, Lithuania, a geographical centre of Europe. 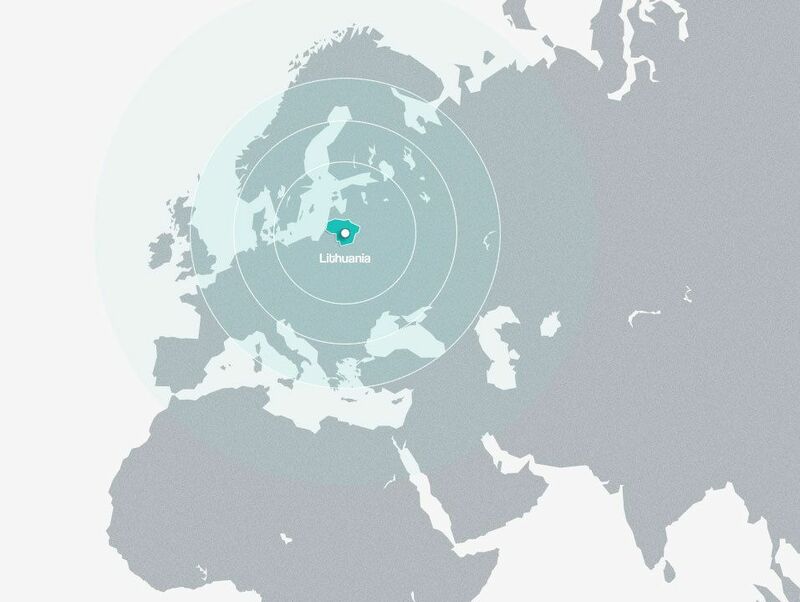 The capital city of Lithuania is easily reached daily via the main European transit hubs. Everything at BAA Training aviation academy is designed to meet students’ needs and to create the best environment for you to begin your pilot’s career. Explore the academy in the virtual 360. Training facilities at the HQ in Vilnius include spacious and modern classrooms, briefing rooms which are well-equipped to ensure efficient student-instructor sessions before and after FFS sessions. 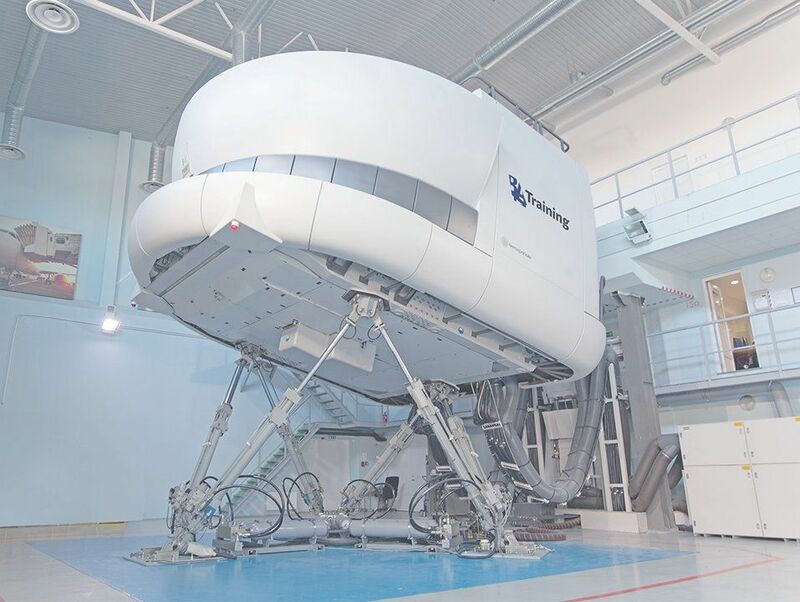 Flight simulation, in turn, is carried out in such flight training devices as Airbus APT device, Airbus A320 and Boeing 737 CL full flight simulators. The facility features a range of entertainment venues and relax zones. You can have lunch or even cook for yourself at the dining room. Also, you can use vending machines to get coffee and snacks to make your studying process even more pleasant. We are proud to have a team of experts that are united by the same goal to help the new generation of aviation specialists grow and succeed. Always remember: everyone here is there for you! Currently, more than 200 Type Rating Instructors are here to help you sharpen your pilot skills. The EASA approved programmes carried out according to the highest standards of aviation training is delivered by actively flying pilots having valuable know-how and ability to reveal all the job peculiarities. During the studies, you will be provided with the convenient and fast transportation service. 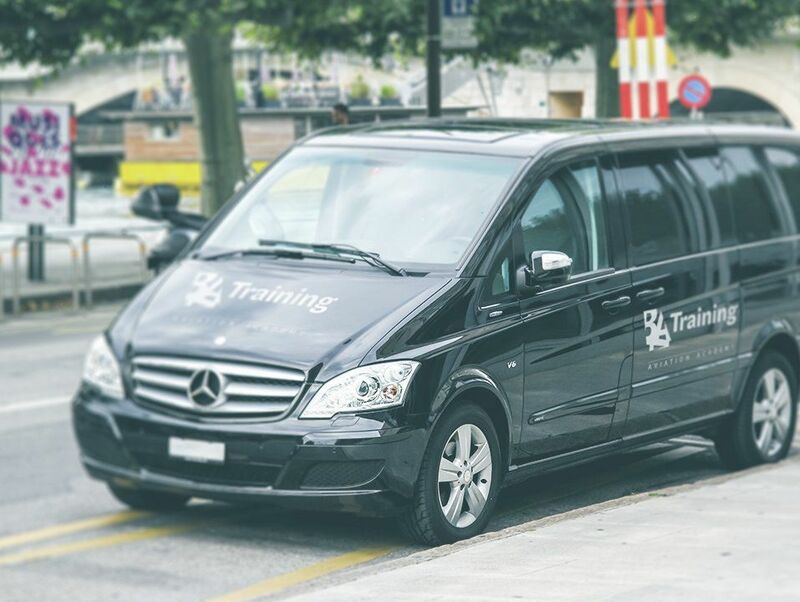 You will be greeted in the airport upon your arrival, provided daily commute to and from your hotel and training centre, as well as any other training related travel needs. 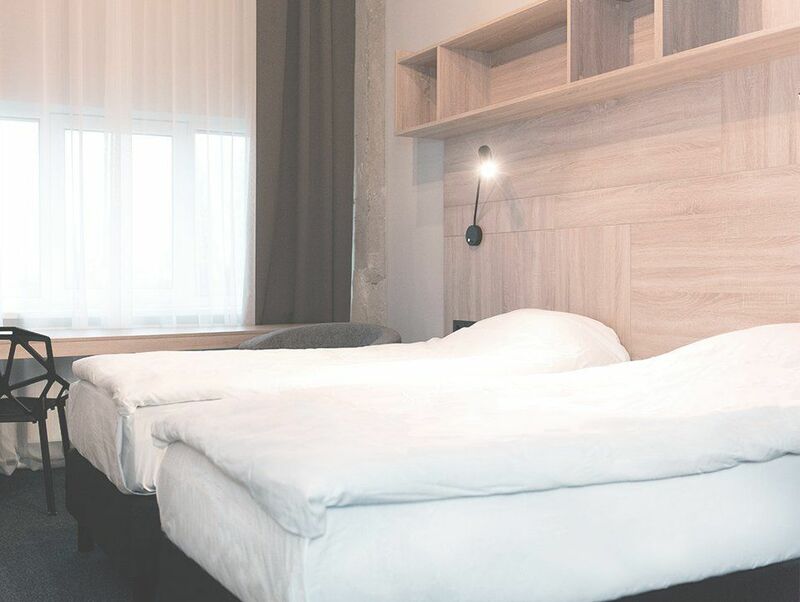 Your travel to the Schengen zone can be granted by receiving either one of the two types of invitation letters available: single invitation letter or multiple invitations letter. Sounds confusing? 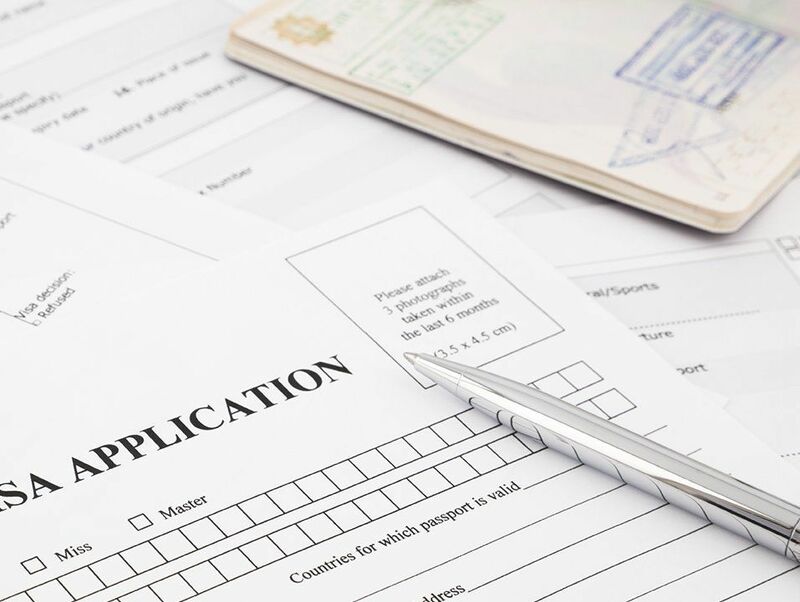 Do not worry, BAA Training, in cooperation with the Migration Department of Lithuania, takes care of the invitation letters for visas, as well as provides any other supporting information that is needed to enter the country. If you need any assistance, please email to [email protected].